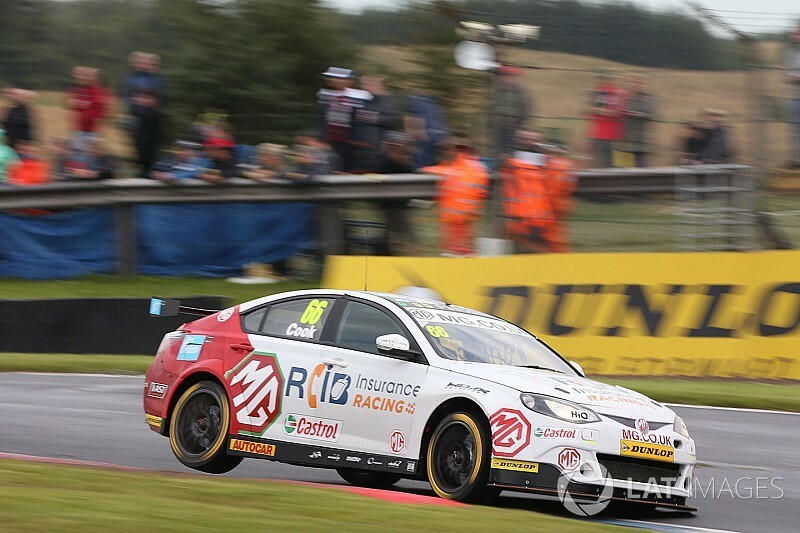 MG driver Josh Cook has been handed a one-race BTCC ban after accruing a fourth strike of the season following an incident in Sunday’s third Rockingham race. Cook, who switched to the Triple Eight-run MG squad ahead of the fifth round of the season at Croft, was given three penalty points and fined £500 for an incident with Stephen Jelley at the Deene hairpin that forced Jelley to retire from the finale with a broken left-rear wheel. As the offence was his fourth strike, it constitutes a one-race ban, in line with article 4.4.5 of the championship’s sporting regulations. 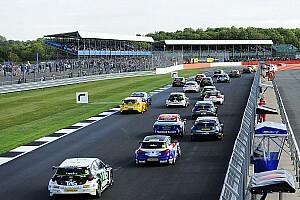 He becomes the first driver to receive a ban in the series since another Triple Eight driver, Phil Bennett, was banned for the opening race of the Oulton Park round during the 2001 season. MG has appealed the decision, which will be heard at Silverstone on Friday September 15, just before the penultimate round of the season at the Northamptonshire circuit. 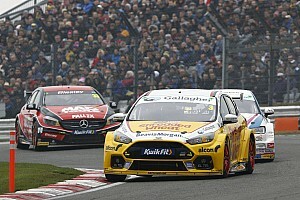 Cook narrowly missed out on a first podium finish of the season in the first race at Rockingham and crossed the line in fourth, but was handed his third strike after race two having been involved in separate incidents with Mat Jackson and Matt Neal while squabbling for second place. He was sent to the back of the race three grid for that offence and also had three points deducted from his championship total.